Hey... did you miss out on the Deals of the Week and would like to get hold of them all at an additional 20% off of the sale price? 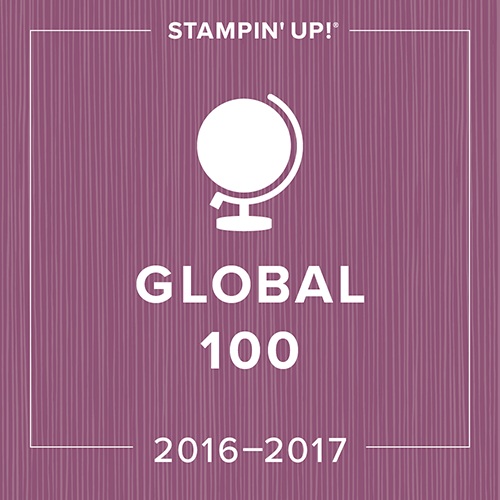 If so, contact me regarding signing up as a Demonstrator and take advantage of one the many fabulous offers that Stampin' Up offers us! This is only available until October 31st so act now! My Baby is Turning Four! 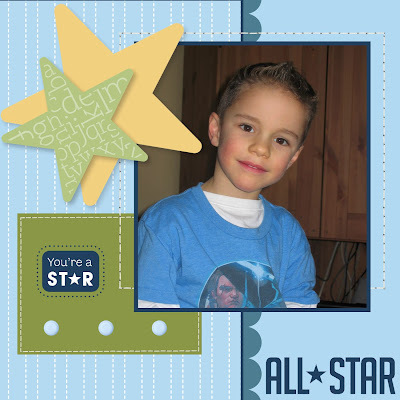 I had so much fun playing with the Greetings Earthling #113810 Stamp set for Lucas' birthday invitation. He is having his party at a place called the Space Jungle so I thought this invite was appropriate! I used the ghosting technique... first you stamp your images in versamark on glossy white cardstock (I stamped the rockets and background dust), then you use your brayer to roll your ink colour over it. The ink doesn't stick to your versamarked images! I absolutely love the effect! Sorry about the frequent scrapbooking pages lately. I've had quite a few Christmas Stamp-a-Stacks lately, and consequently, I've been prepping materials like you would not believe. I will admit that this is my favourite time. I love Christmas cards! After all my cutting, I do love to sit down on the couch for awhile with my hubby and my laptop. So it seems that although I may leave my Craft room... 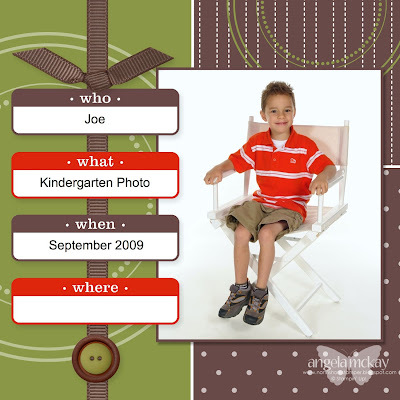 I just keep on crafting:) I've been catching up on old events recently with My Digital Studio, but I couldnt' resist making a page when Joe's kindergarten photos came home the other day. I think we still have another month before we'll get Lucas' back, so watch for that one next! 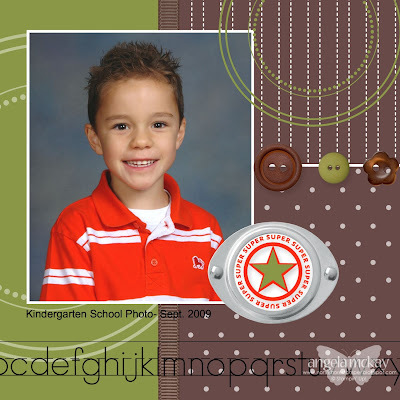 Seriously... creating your own background paper using your photos... sweet! 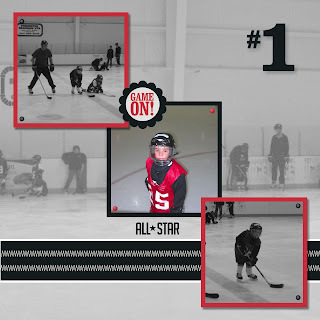 I started putting together a page using My Digital Studio #118108 of some of Joe's recent hockey photos. I couldn't decide on a cardstock colour or DSP to use for the background. Then as I was playing I realized that I could use one of my photos to create it! I simply changed the opacity to fade the photo into the background. If you are a demo out there you will fully understand my excitement today... and if you aren't then I'll just have to explain it! 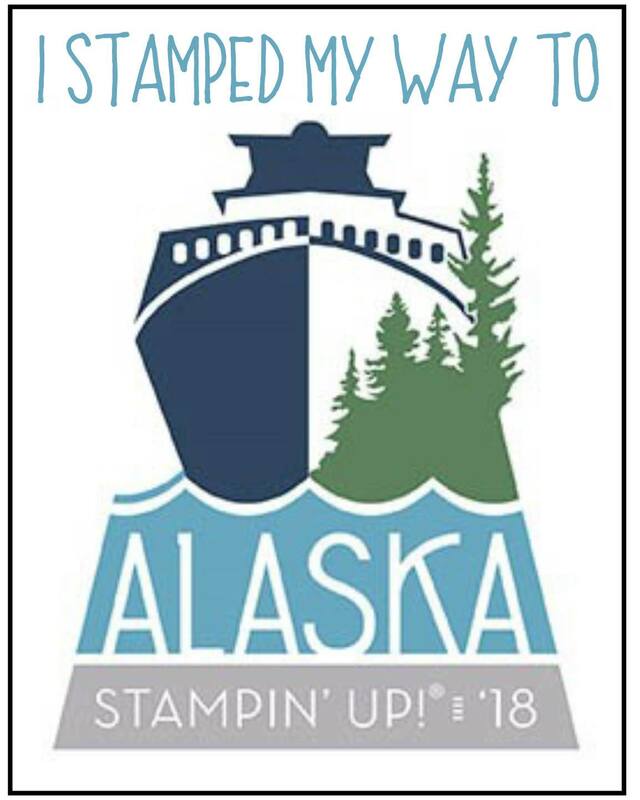 Stampin' Up called me a couple of weeks ago to ask if I was okay with them using the swap card that I made for Founder's Circle in one of their demonstration videos for the Holiday Extravaganza. Let's just say that I was CRAZY excited when I got off of the phone! I was terrified making that card as I was swapping with so many people who's work I am in AWE of. 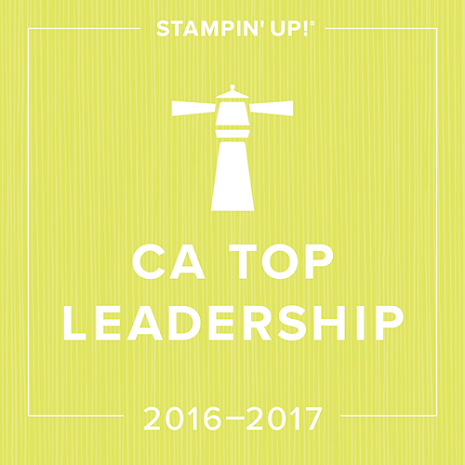 If you aren't a demo and don't have access to some of the amazing videos that Stampin' Up provides us with then you have one of two choices... either join my AMAZING West Coast Creators team so we can get you on that website tonight or check out my tutorial that I had posted back when Founder's Circle was on:) I had to do it in 2 separate posts to get in all of my photos! I pulled out my Jingle All The Way Simply Scrappin' Kit #115696 the other night and had some fun...I always like to take half of a kit and use it for cards and then use the other half for scrapbook pages. I find that I can get sick of something when I see too much of it in my books so this seems to avoid that! I was NOWHERE near done with my half kit and I had already made 10 cards... these are just the first 5! I'm not sure what is going on, but I'm unable to post any pics to my blog at this point! Trying DESPERATELY to figure it out! Gift Bag PDF File now available! Okay, this is a first for me... I've completed a tutorial and finally figured out how to make it available using Paypal for those of you who are not in Canada and can't purchase product from me to earn the file free. 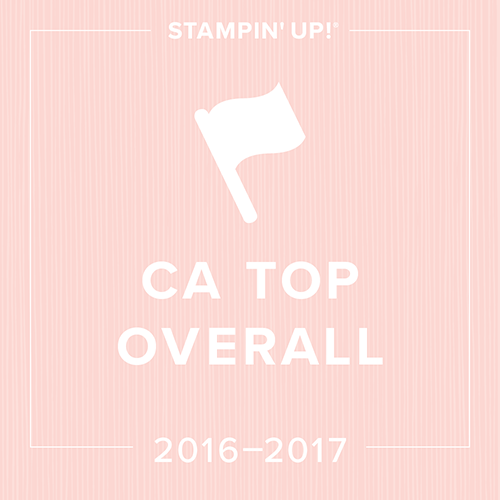 (thank you for all your feedback!) Here are a few more samples of these fabulous and easy gift bags I've been making using my Stampin' Up DSP! Feel free to use the file for your own classes, but please do not photocopy and redistribute at your classes; forwarding to my blog is much appreciated! This is a 5 page PDF file including photographs of each step along the way! Remember that any online purchase of $25+ gets the PDF file for free and $50+ gets the PDF file as well as 3 yards of 5/8" grosgrain ribbon! New Downloads for MDS available today! 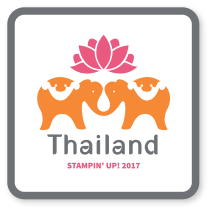 Stampin' Up has released new digital downloads today for the AMAZING My Digital Studio program, and just in time for Halloween! 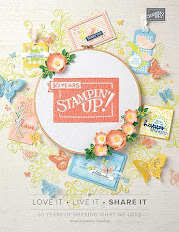 You can order these fabulous downloads right through my Stampin' Up online ordering! Remember that you will receive my Gift Bag PDF file with all online purchases! You can make your purchase from any computer, but when given the option to download make sure that you do that from the computer that My Digital Studio is installed on or on the computer that your other program you use for creating your digital creations is installed on:) If you have any problems, call me and I can walk you through it the first time! On that note I want to share with you a card that one of my amazing downline members, and great friend, Sabriena Satchwell, sent me a few weeks ago when I was sick. It was such a stunning card made with the Friends 24-7 #113218 stamp set. 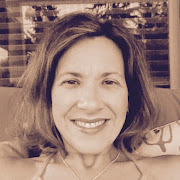 Sabriena has talent coming out of her ears, so make sure to go and check out her blog here. From what I've heard her clubs are a blast and she has some amazing classes. If you're in the Maple Ridge area, this is where you want to be going! First off I'll start by sharing with you a little something that I made lastnight using my Cast-a-Spell DSP #115677 and From the Crypt Stamp set #115460 , in an attempt to unwind:) I've been watching the days on the calendar flip by at an alarming rate so I decided that I needed to get a move on with my Halloween projects. I'd been staring at a project on my shelf that has been there for quite some time and yet I'm not willing to part with. You can check out the post here. I've streamlined the process since making those original bags and have cut the time in half! The thing I love about these gift bags is the size...there are many adorable bags out there that are simply too small to fit anything in as far as gift giving goes! I've made the adjustments so that these bags even fold down like a normal gift bag so that they can be stored and resused! You'll notice if you look closely at the center image that I've used the technique from club night this month... I stamped the image in Black Craft ink #102192, added my Heat & Stick Powder #100625 and then finished it off with the Fine Galaxy Stampin' Glitter #114286. Make sure to check out the new SU Clearance Rack and Deals of the Week when you place your order! Check back this week for more samples of these fabulous bags! Talk About a Deal to "Die" For! I've been toying with the idea of making a Christmas Card for my customers using My Digital Studio #118108. I thought it would be fun to see one in print for those who are still toying with the idea of it. I make over 70 Christmas cards every year for just my family and friends, so to make another 100 or so would require me to start on December 26th to be ready for next year:) This one was created using the Christmas Jingle Designer Kit. Something that didn't realize before was that it included more than just items in the Jingle All the Way Simply Scrappin' kit. I feel like it's Christmas every day when I play with this program as I keep finding new things. Today I found my Jumbo Pewter Eyelets (my favourite embellishment ever!) as well as the adorable stitching to add to my Grosgrain ribbon. There is DSP in there from the Merry Moments DSP as well! Drop me a line if there is something that I can help you find! What do you think? Is this something that you would like to receive??????? As I mentioned before, something I've been enjoying is giving the concept of a card for my club night and then letting them roll with it. This month we were working on the Foil Resist Technique and used a card sketch for our layout. I love looking at the differences between my sample card and the ones that my ladies come up with. Here's some examples of their finished products! A few weeks back I posted a picture of my new Rapids Reward Program Roladex and I wanted to share with you another little project that I completed for my desk using the Thoroughly Modern File Folders #115692, Gussetted Envelopes#115693 and the Thoroughly Modern DSP #115673. The was just a file folder stand that I bought at a local office supply store. I cut my DSP to fit each section, rounded the corners with my 3/16" Corner Rounder #109047 and then I ran it through my own little laminator that puts laminating on the front and magnet on the back. I figured that this way that I could change the DSP as I got bored. I love how the Favourite Things #115436 Stamp Set finishes off the the Thoroughly Modern File Folders. This is another card for club night tomorrow using the Medallion Stamp #115223 and the All Holidays #114916 sentiment. This was pretty much a direct case (other than the colours of the paper and glitter) of Jill Olsen's card that I received at Founder's Circle. I never realized how popular the Medallion Stamp was until I spoke with the ladies there. I love the idea of using it as a snowflake ornament. I know that it's hard to tell, but there is also a gold brad in the center of the snowflake. I finally got to pull out my Chocolate Supernova Glitter #114287. I love how rich it makes the card look. As I'm back at school now with what seems to be a heck of a lot less time on my hands; I've needed to find ways to fit in all of the things that I love to do with all of the things that I need to do:) I love participating in the Mojo Challenges as it often pushes me outside of my comfort zone. I decided to design my club card based on the Mojo Monday Sketch. This project was created using the Delightful Decorations (#116517) and Four the Holidays #116921 stamp set, the Ornament Punch #116794 the Petals-a-Plenty Impressions Folder #116824 and the absolutely gorgeous Christmas Cocoa DSP #116770. I had soooooo much fun with a fabulous group of ladies this afternoon for one of my workshops. The majority of them are all seasoned stampers so it was a lot of fun to do make-n-takes that pushed them a little. I had designed my little card portfolio as a 3-d make-n-take. I love changing things up a little so that people have some ideas for how to give the zillions of cards that we all seem to make as a gift. 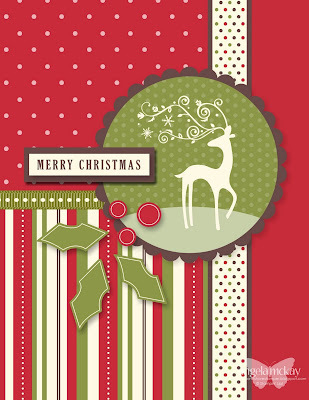 After I designed the portfolio I came across this adorable card designed by Natasha Z. in Alberta. I gave my hostess the completed folder (as she was busy making sure that her guests were all VERY WELL FED:) The portfolio holds 4 cards and envelopes perfectly. All of the ladies completed a card and coordinating envelope as well as their portfolio. After making this little project using the Thick Window Sheets (#114324), I'd been meaning to sit down and make a few more. This was my first attempt today! I love how the Thick Window Sheets go through the Big Shot (#113439). They crease perfectly and don't break where the creases are. I love the peek-a-boo effect of using the clear casing for my Matchbox Die (#144890). These little boxes of gift tags are a quick and easy gift for someone and better yet... they help me to use up all those little scraps of paper:) I know that I didn't show you the pretty side of the Matchbox, but I did this for a reason, I wanted you to be able to see that I used the Mini Glue Dots (#103683) to secure the little clear case portion together. Deals of the Week are Back... and Better! 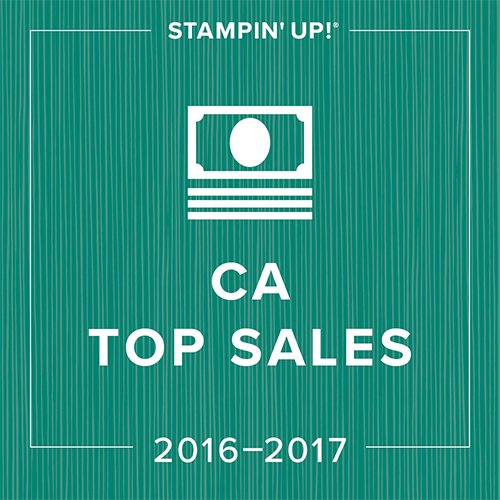 During the month of October, Stampin' Up! will offer several discounted products as "Deals of the Week." No limits and no minimum purchase required. You can place this order online, or directly through me! Okay, I will admit that I can't resist calling it the the "BS" club (short for Big Shot club). BS just sounds more like what seems to go on at my house on these nights:) This card was done using the Big Shot Scallop Square Die #115950, Circle Scissor Plus #112530 and From The Crypt #115460 stamp set. If you haven't already noticed, I absolutely love to mount my sentiments on a mat. The only problem is that not everything has two coordinating punches like the circle or ovals and their coordinating scallops. When the Modern Label Punch #116630 came out I was thrilled as I loved the shape of it, but I was disappointed that I couldn't mat it. (I'm much too lazy to cut out the mat:) Then when the Magnetic Movers and Shapers Punch Windows #115953 came out I was ecstatic! It creates a perfect mat for the Modern Label Punch. Yippeeeee!